Every company has it’s positive’s and negative’s, about “What it is like to work there?” So, what makes a company the most desirable for employees? What are the factors? We all know that happy customers are the key to success for any company, and customers could only be happy if the employees are! LinkedIn ranked, “Flipkart, Amazon, Paytm, Oyo”, and many other companies as the most preferred tech companies where the generation wants to work. People today, are focused more to be recruited for their educational dexterity, and Flipkart provides it all. There are 13,900 employees working for Flipkart in India, and in undoubtedly goes ahead to prove that it is definitely one of the most preferred workplaces. • All these new-age companies have a pool of opportunities to learn, learn and learn. 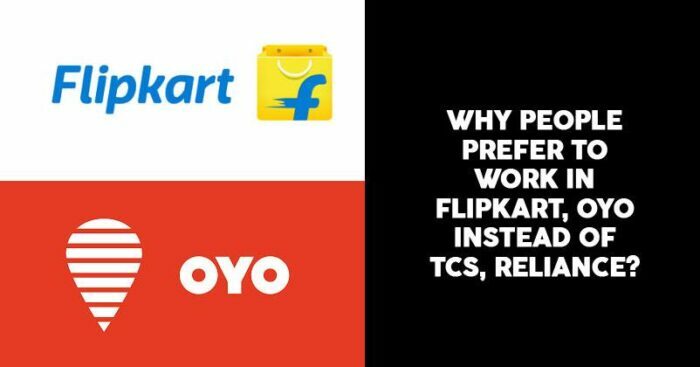 • The rate at which Flipkart, Amazon, and similar companies are growing is far more than that of TCS. • Employee-friendly work culture to make each one feel valued and respected. • These companies certainly give the freedom to express freely beyond the hierarchies. Paytm is on the list too! 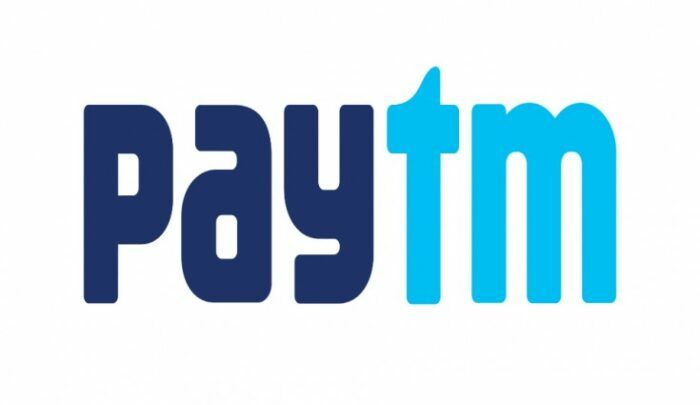 • Paytm gives you the opportunity to work on different technologies, whereas, it might happen you are just stuck on one project for a lifetime in a corporate setting. (But, don’t worry you’ll get the salary sitting on your bench itself). • Paytm employees have the expertise to switch to service/product based Companies whereas you can only switch to service-based companies once served in corporates. • The prospects of career growth is better in Paytm as juxtaposed to TCS. Companies like Flipkart & Amazon have a DNA which imbibes, relaxed working environment, great pay, and makes the employees feel valued. Why do people quit companies like TCS, Reliance? 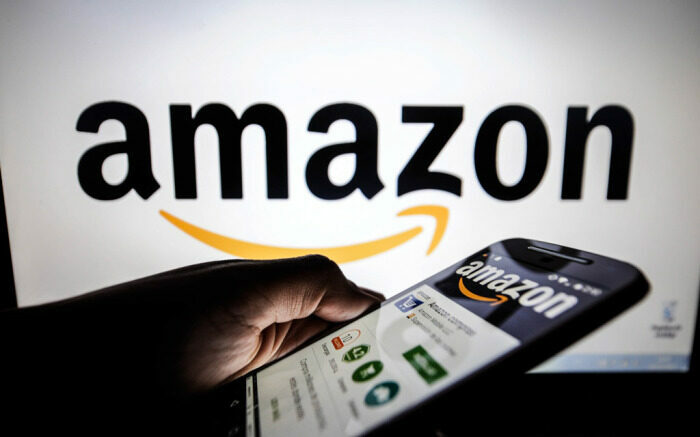 Over the last two years, several e-commerce giants such as Flipkart, Snapdeal, Amazon, have attracted people from across all the sectors, including IT companies such as Infosys, Wipro, to scale up their businesses, and that has made a prodigious difference. Recently, Flipkart had announced that it will provide maternity leave of 24 weeks plus four months of flexible working hours with full pay. But, that doesn’t mean that people not at all want to work in companies like TCS and Reliance. It just depends on “What & How” you work. These companies can also be the first choice of several employees and could prove a great competition in the market by deploying right opportunities for right skills at right time. Also, it is to be noted that the presence of these companies (TCS, Infosys, IBM, Reliance) means that there are still bountiful of people who really want to work in these companies.